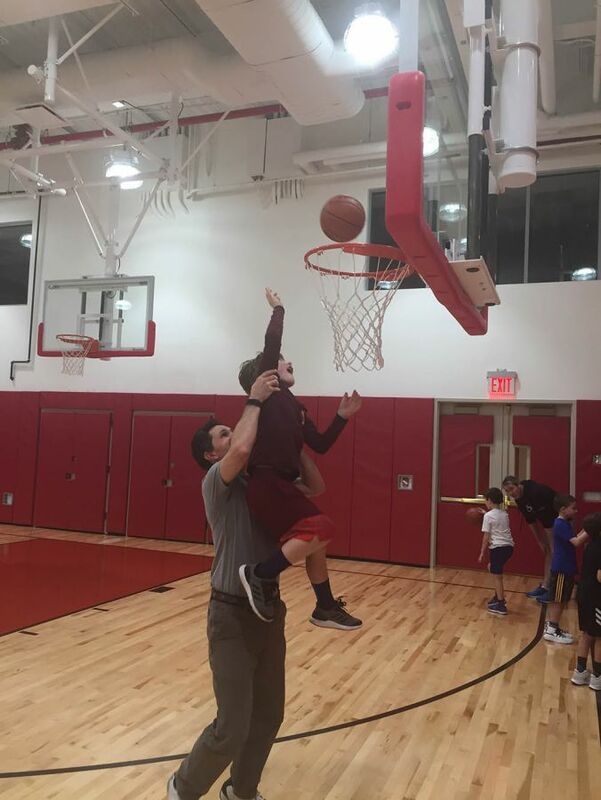 On Friday, January 25, 2019, the Committee on Community and Inclusion sponsored a Second Grade Father-Son Shoot Around in the Price Gymnasium. With the help of Coach Morales and Coach Williams, the boys got a chance to show their fathers how basketball drills are run at Saint David's. The Committee on Community and Inclusion will host similar events for the sixth grade boys and their fathers as well as for the fourth grade boys and their fathers. Award-winning chef, restaurateur, television host and author Lidia Bastianich shared her inspirational life story with the eighth graders and Alumni Parent community.